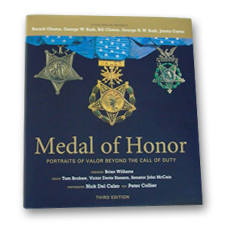 The Third Edition of Medal of Honor: Portraits of Valor Beyond the Call of Duty and the Medal of Honor Commemorative 150th Anniversary Limited Edition were released on Veterans Day, November 11, 2011. 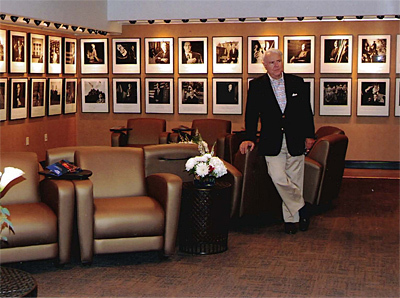 The two prior editions of the book, which underwent multiple printings since the initial publication in 2003, have sold in excess of 300,000 copies. 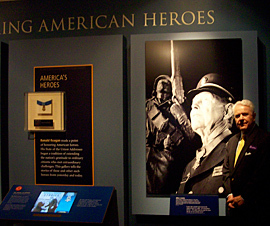 The two new releases were updated to include 144 recipients of the Medal of Honor; letters from all five living presidents; a forward by Brian Williams, NBC Nightly News; essays by Tom Brokaw, Senator John McCain and Victor Davis Hanson and a multimedia DVD. 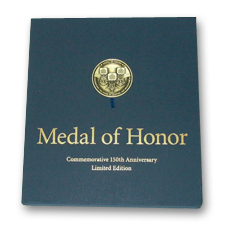 The special Limited Commemorative Edition was published in conjunction with the 150th Anniversary of the Medal of Honor. This Limited Edition has a commemorative medallion embedded in a clothbound slipcase. 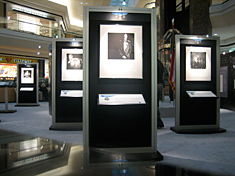 National Exhibition Premieres in Conjunction with the 2008 Medal of Honor Convention: Tens of thousands of visitors were inspired during the five-week display. 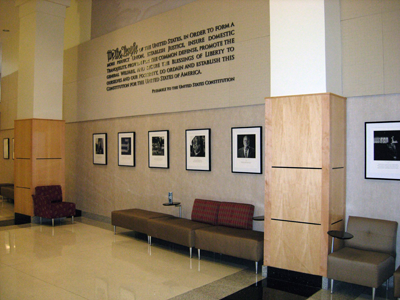 Center for American Values: The Medal of Honor Portrait Collection was acquired in 2010 as a centerpiece for the newly established Center in Pueblo, CO. 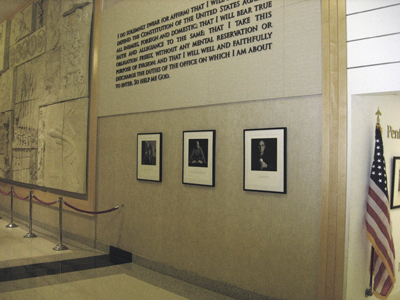 The Center’s mission is to recognize and preserve the values upon which this great country was founded. 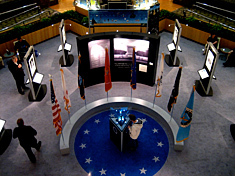 Pentagon Permanent Exhibition: In a high-level ceremony on February 3, 2006, TriWest Healthcare Alliance unveiled its acquisition of the Valor Portfolio, which is on permanent display for the 23,000 Pentagon employees and visitors who pass by to admire and pay their respect to these brave men. 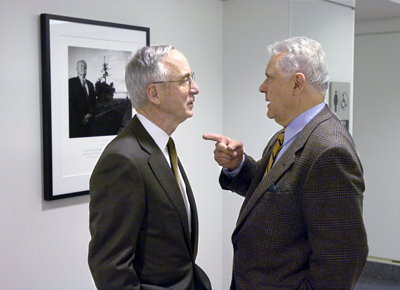 In attendance were eight four star generals and seven Medal of Honor recipients. 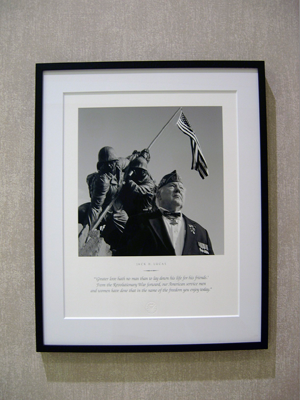 The MOH Portrait Collection is the first major exhibition to honor the courage, commitment and character of Congressional Medal of Honor recipients. 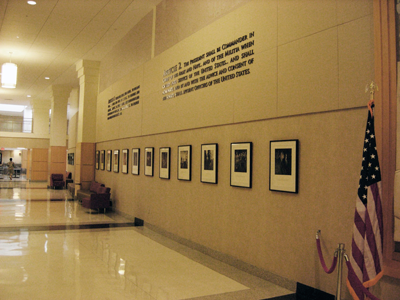 Fewer than 86 recipients of the less than 3,500 ever awarded since 1862 are alive today. 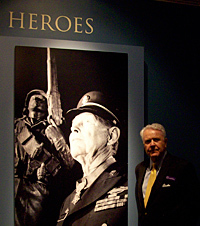 Reagan Presidential Library 2011: A bigger-than-life-size portrait of Medal of Honor recipient William J. Crawford is prominently displayed in the new “Honoring American Heroes” section of the Library.